Just got this today. 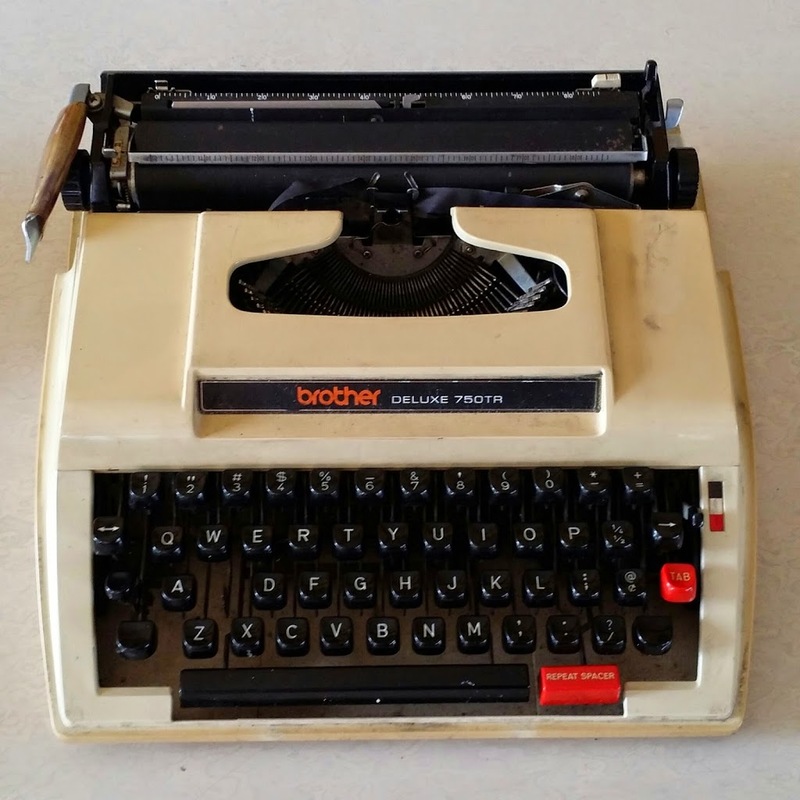 A Brother Deluxe 750TR Typewriter. 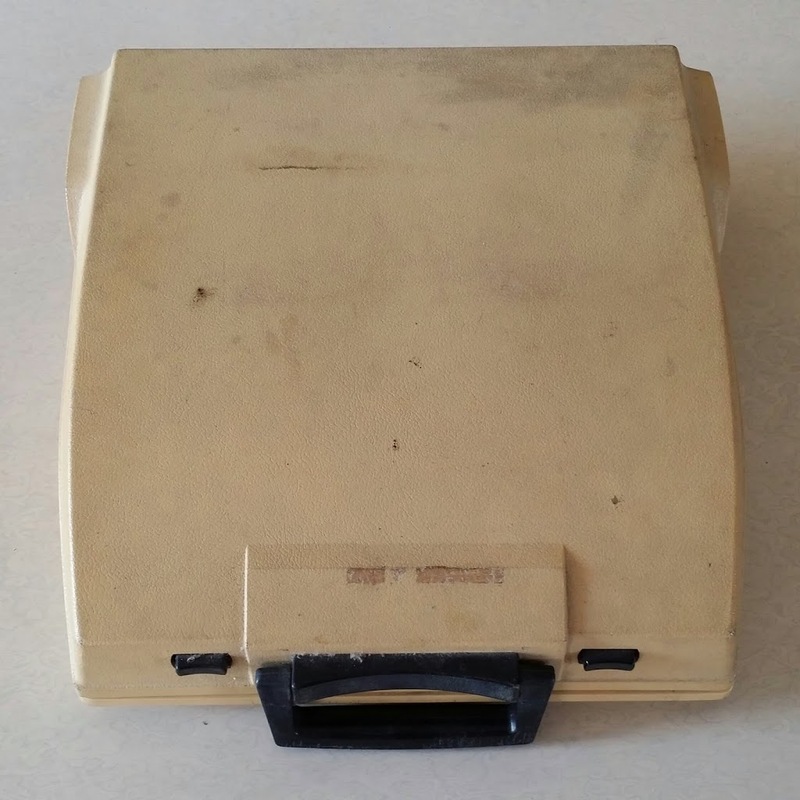 It was made in Japan and it was produced from 1975 to the early 80’s. It is a portable model that can be carried almost anywhere. I weighed it today and it is only 4.5 kilos. Very lightweight for that time. The hardcover just needs to be cleaned but it is still intact. Tried to push the buttons all are working. Just needs a new ribbon in order for it to be used.